View More In Racking & Storage - Page 4. Includes two 18L BIB Bags and Boxes. 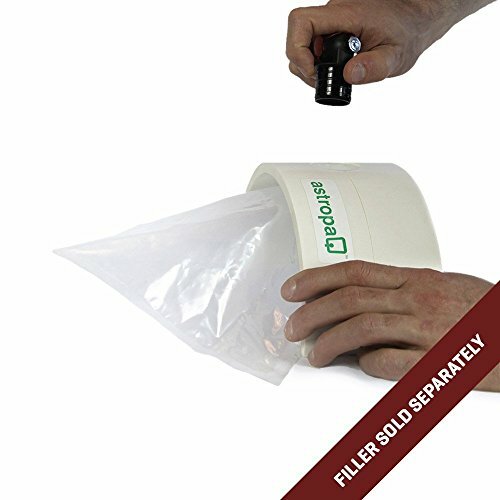 Perfect for the home winemaker and home brewer that wants filling ease for their bottling and portability of their beverage. Forget fragile and bulky glass bottles! 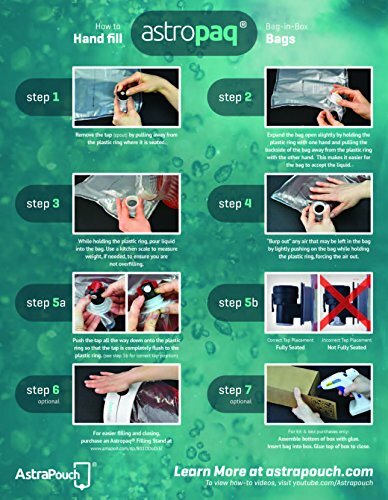 Eco-friendly alternative to the heavy and bulky glass bottle that keeps wine fresh for weeks after opening. 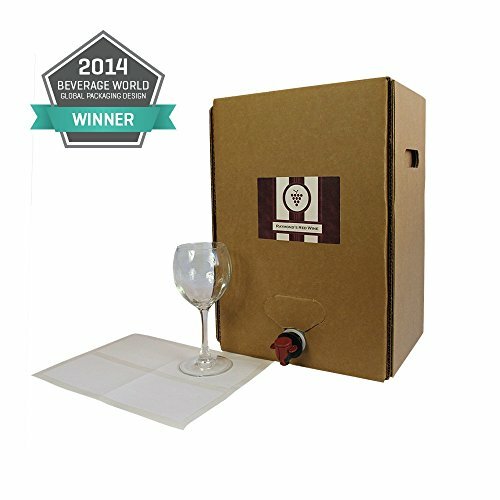 Everything you need to fill, dispense and store your homemade wine. It can even hold cider, water, juice, syrup, sauce, milk and cooking oils! AstroPaq's revolutionary smart nozzle means that you don't have to mess around with corking wine bottles. If you have any questions about this product by ASTRAPOUCH, contact us by completing and submitting the form below. If you are looking for a specif part number, please include it with your message.